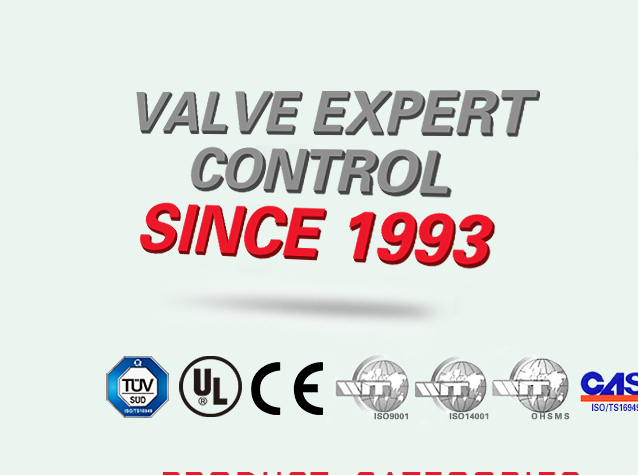 Zhejiang Chunhui Intelligent Control Co., Ltd.
Zhejiang Chunhui Intelligent Control Co., Ltd., a subsidiary company of Zhejiang Chunhui Group Co., Ltd., is going to be a public listed company. Two hours by car away from Shanghai City, we enjoy convenient transportation access. 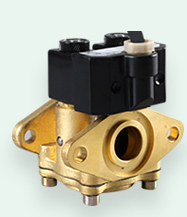 Chunhui specializes in manufacturing 4-way reversing valves, expansion valves for car air conditioners, electronic expansion valves, solenoid valves, proportional valves for oil machines, hydraulic valve assemblies for boilers, ABS hydraulic regulators, and gas pressure regulation systems. 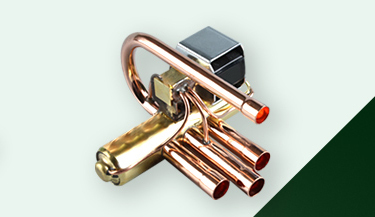 Our main products are strictly manufactured complying with the UL, CE and CCEE standards. Furthermore, we have implemented the ISO9001 quality assurance management system and the ISO14001 environmental management system. 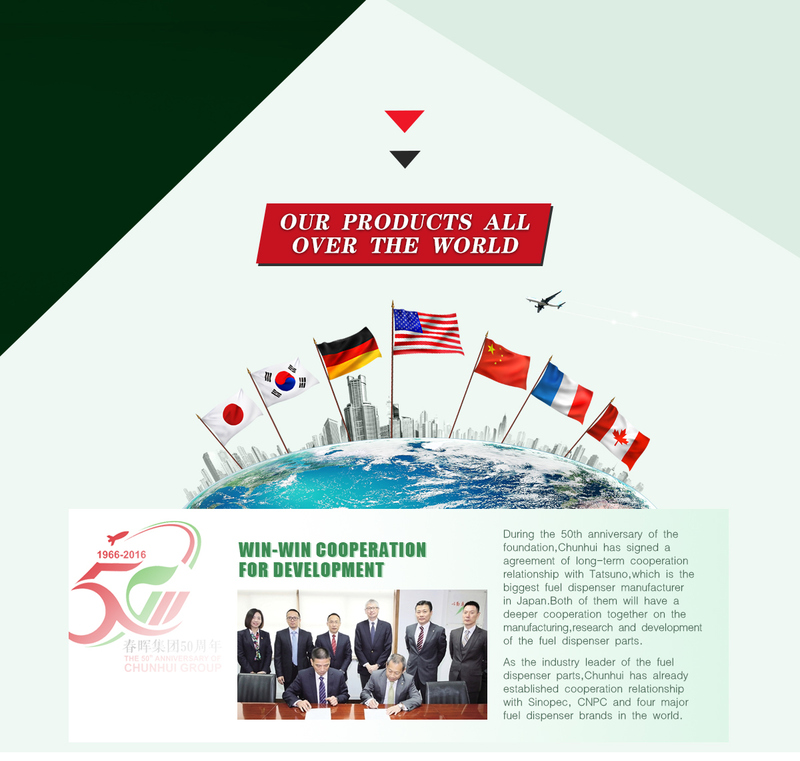 Hence, our products are exported to Japan, Europe, America, Southeast Asia and the Middle East. 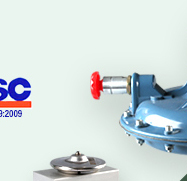 We have such main customers as Panasonic, Haier, Changhong, Gilbarco, Censtar, and Tatsuno. 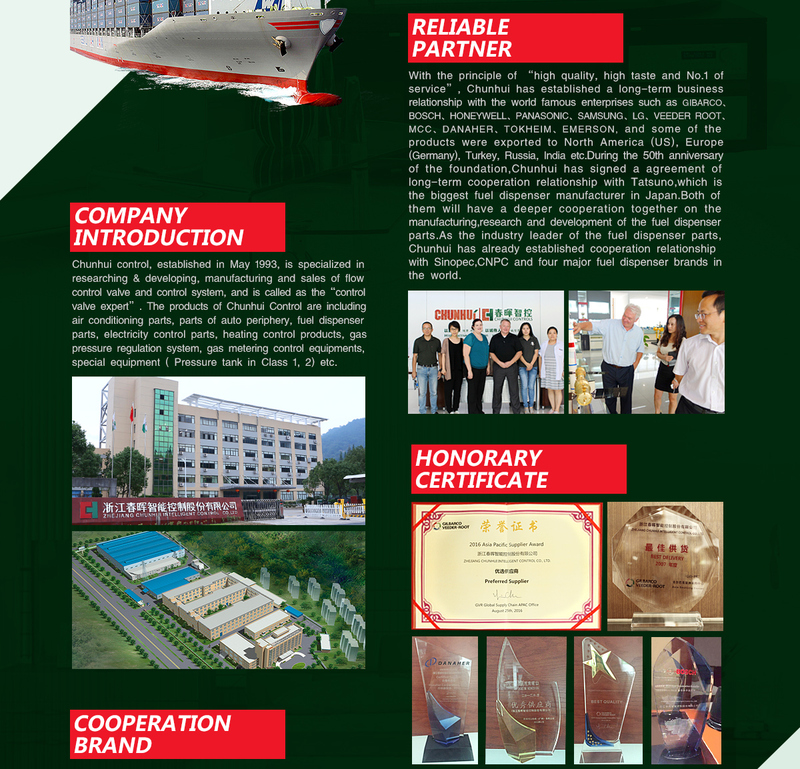 Adhering to the quality principle of "Satisfying Customers without Quality Problems" and with the company culture of "Diligence and Honesty", Chunhui strives to establish an international famous brand for our customers. We sincerely welcome clients from all over the world to visit us for further cooperation. Please don't hesitate to contact us for detailed information.